Hi! My name is Dottie. My foster mom believes I am between 3-4 years old. I am housed trained and do not mind being crated but prefer to lie on my comfy blanket. I like to go outside and roam around my fenced in area but really enjoy lying in the warm sun with my other furry friends. When my furry friends are playing inside, I enjoy watching from the comfort of my couch. If you have special special bones for me to chew, I get real excited! My most favorite pastime is lying in my foster moms and dad's lap. If you want a furry baby that will enjoy the comforts of your lap and not be too active, then i am the dog for you. I am loving and very loyal. 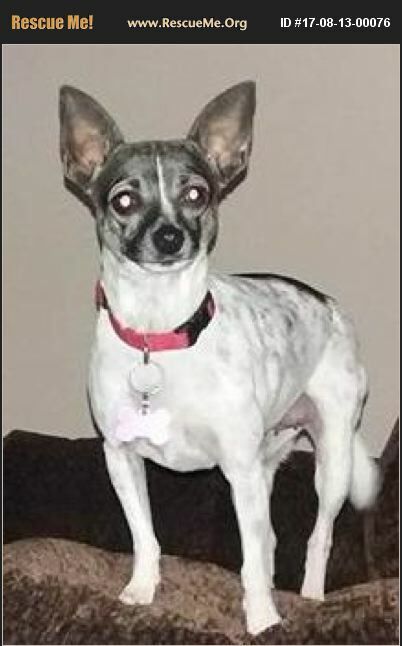 Dottie is light heartworm positive and is currently being treated. If you would like to meet Miss Dottie, please contact Project Hope at ProjectHopeRescue@gmail.com.